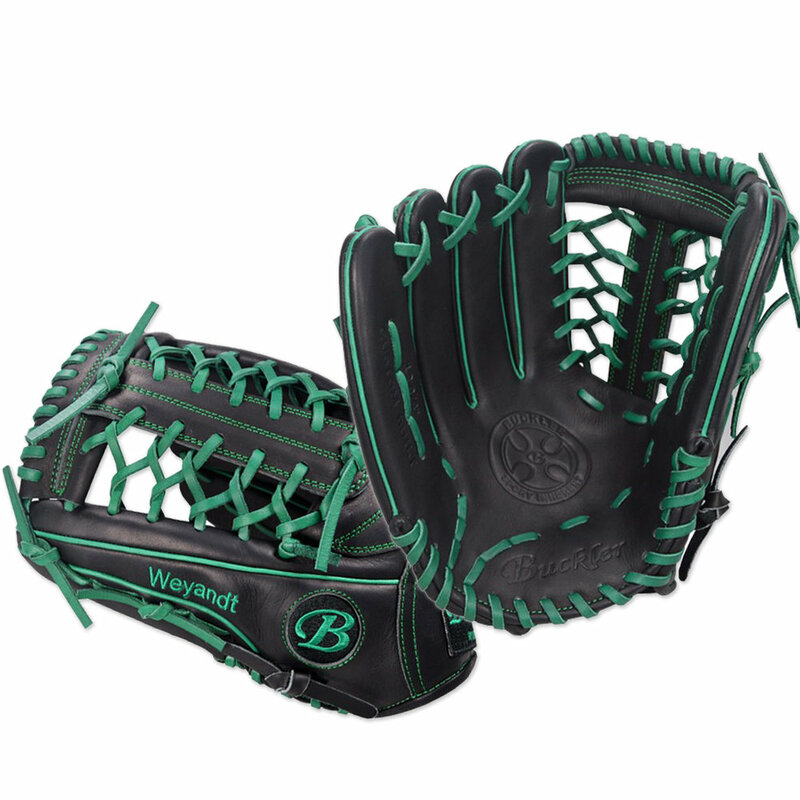 Custom Women's Fastpitch Gloves — Earl Sports Co.
We love our women’s fastpitch gloves! Why? These gloves are designed to fit a female player’s hand correctly. We spent a great deal of time working with fastpitch coaches and players to get these gloves sized perfectly! Our Glovesmith, Mr. Han, knocked these patterns out of the park! 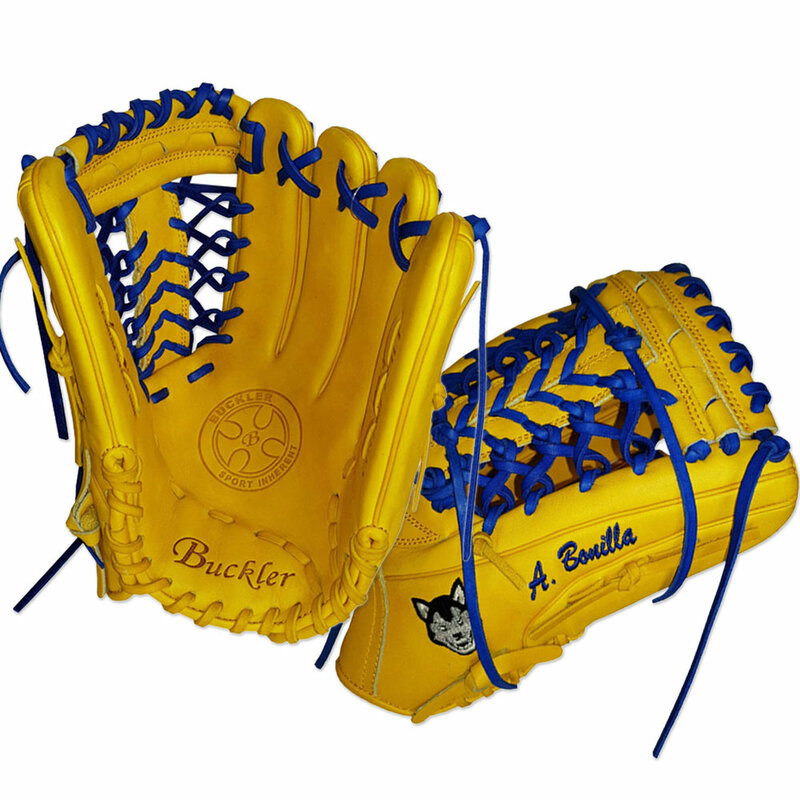 These gloves bring everything we love about Buckler Sports to the fastpitch diamond. Choose your model, size, colors, and a few other options… Even add your team logo (or don’t if that’s not your thing). It’s simple, BE YOU! 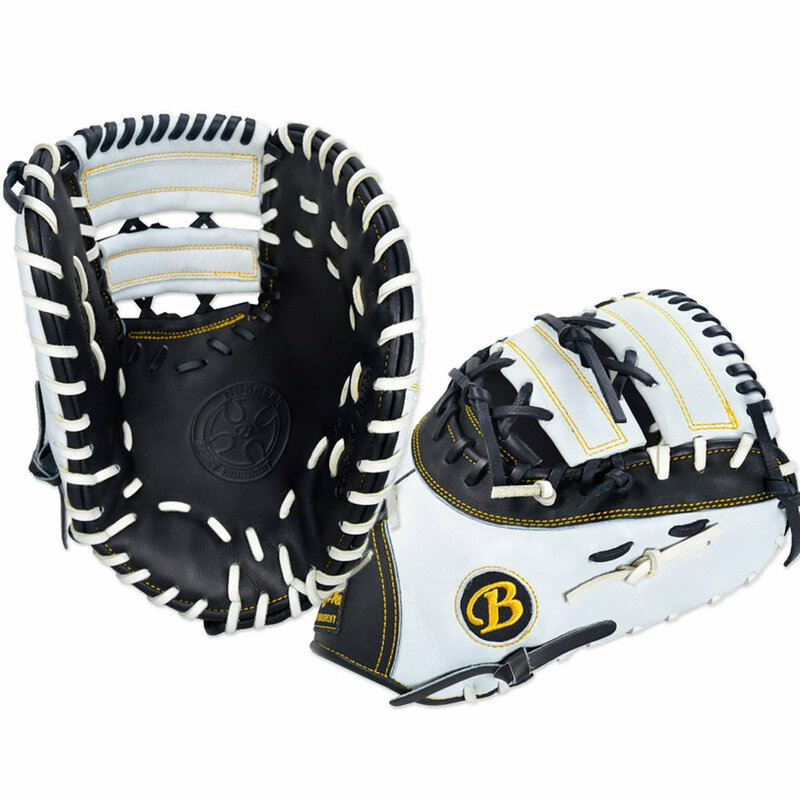 Possibly one of the coolest options offered in the custom design process is the factory break-in choices: Game-Ready, Soft, Regular, and Hard. Click on the link to learn more, but we think you’ll love this level of control. Do you like leather options? We do! We offer three different types of leather, so we have something that’ll work for just about every player’s budget, but also create the perfect feel you’re looking for (TX Steerhide, USA Steerhide, and Java Kip). Probably the most popular leather selected by fastpitch players is our Java Kip, but we’re seeing a significant increase in TX and USA Steerhide orders. If you have questions, send us an email (below). If you need to get the creative juices following, visit our custom gallery to see some amazing designs that others have done (we continue to update this with new designs as often as we can). Questions? We’re here to help, so contact us at custom@earlsportscompany.com and we’ll get you started. Custom orders take approximately six weeks to arrive once your order has been placed. #BucklerUp with Earl Sports Company!